At times, interim placement solutions and services are needed quickly to fill key facility management positions within senior living organizations. MedBest specializes in placing experienced interim senior living professionals who can hit the ground running when immediate situations arise. “When our facility was in need of an Interim Executive Director, I called Julie Rupenski and MedBest and they delivered! Their candidate was able to hit the ground running and worked well with our team. She even helped to train and coach our new full-time Executive Director, a promotion from within. We can’t say enough nice things about our Interim ED. She was a perfect fit. I’ve known Julie for 28 years and watched her launch MedBest and grow the company. What makes her and MedBest so special and different than other recruiters, is that they truly understand the senior living industry along with our specific talent needs. They understand who we are and what type of candidate is a good fit for us. When we needed an Administrator and a Director of Nursing, they presented top notch candidates that were all very qualified and impressive. What’s more, these were candidates that frankly, we were unable to find on our own. 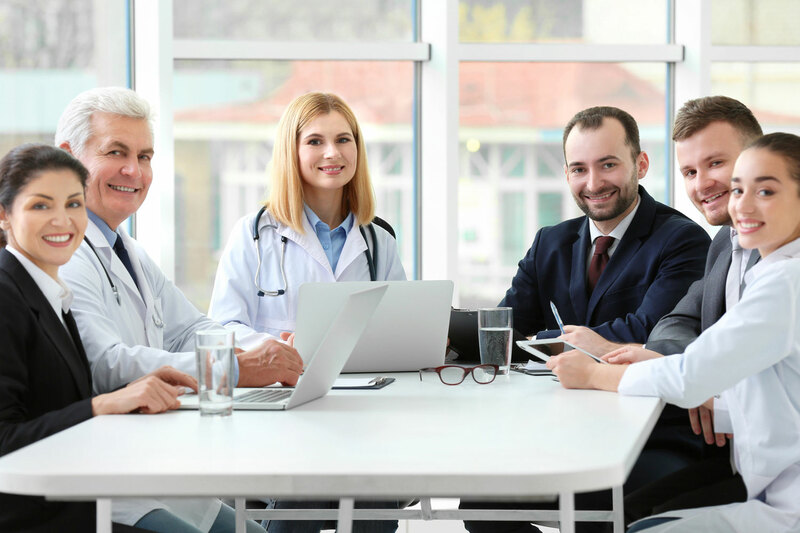 At MedBest, we understand that senior living facilities and companies can lose revenue, credibility and even employees if a leadership position is left vacant. Morale, productivity, and work ethic can quickly sink.  MedBest specializes in filling interim positions with capable and credible senior living healthcare professionals. We also have one of the quickest and most successful fill rates for a executive recruiting firm throughout the nation. Even with interim placement, our elite candidates will have the proper certifications and experience to seamlessly cover the workload. The solution for your leadership vacancy can be solved with an interim leader who will keep the business moving while meeting ongoing goals. Interim placements offer an ideal solution for critical periods in which employees need a strong leader to see them through. MedBest conducts the same reference checks and thorough screening with our interim placements as we do with our permanent hires. Our interim candidates are proven experts ready to step in and manage during a critical period of transition, crisis situation or major change within your organization. We understand that time is of the essence, requiring seasoned managers to seamlessly provide the service and results that our clients expect. Please view our two recruiting packages MedBest Advantage and MedBest Premium. To find out more about our interim solutions and proven track record designed to meet the challenge of your changing needs, contact a MedBest Representative today!